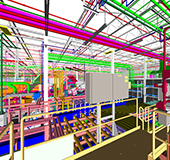 SSOE Group Recognized as one of the Fastest-Growing Architectual, Engineering, Planning, and Environmental Consulting Firms in the U.S.
TOLEDO, Ohio, June 27, 2018 – SSOE Group (www.ssoe.com), a global project delivery firm for architecture, engineering, and construction management, has again been ranked as a “Hot Firm” by management consulting and research firm Zweig Group. 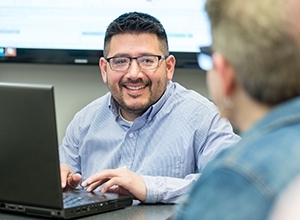 This ranking signifies that SSOE is one of the fastest-growing architecture, engineering, planning, and environmental consulting firms in the United States. 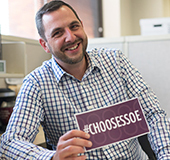 SSOE made a significant jump in the rankings, moving from 95th last year to 44th this year. 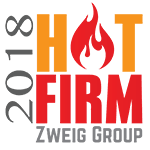 Zweig Group’s “Hot Firm” List is determined by evaluating a firm’s percentage growth rate and dollar revenue growth rate, over the previous 3-year period. 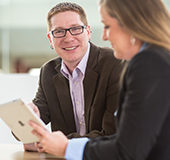 This ranking, established over 20 years ago, is the only list celebrating and honoring growth in the industry. 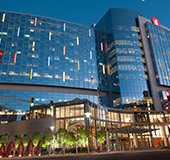 The winners will be celebrated at the Hot Firm and A/E Industry Awards Conference, held in Dallas, Texas on September 20 – 21, 2018. 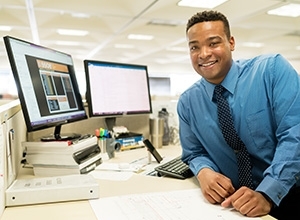 Awards will be presented at a black-tie ceremony on the evening of September 21.
http://www.ssoe.com/wp-content/uploads/2018/06/150x150_SSOE_2018-hot-firm.png 150 150 Hannah Reddington http://www.ssoe.com/wp-content/uploads/2018/05/logo_ssoe.png Hannah Reddington2018-06-28 14:51:232018-07-16 19:07:17SSOE Group Recognized as one of the Fastest-Growing Architectual, Engineering, Planning, and Environmental Consulting Firms in the U.S.